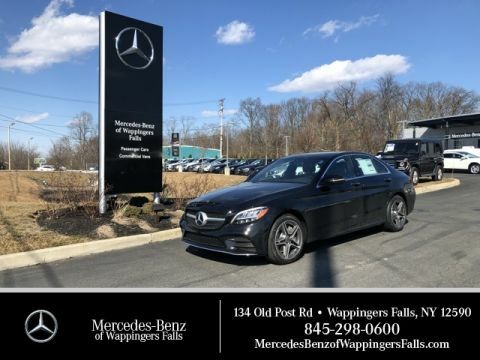 The 2017 Mercedes-Benz C-Class interior represents everything that makes these sedans special. 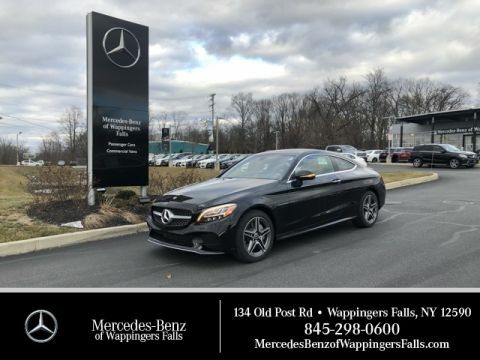 The cabin delivers advanced features, intuitive designs, sophisticated style, and a careful understanding of what both drivers and passengers want. 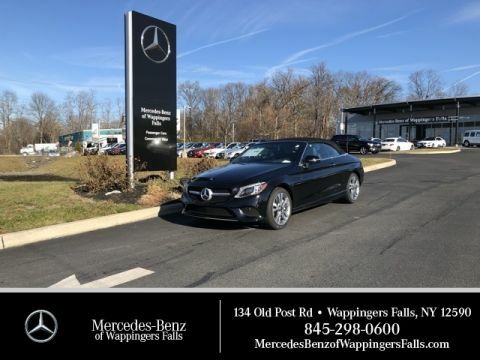 Explore the highlights below before you check the interior out in person at Mercedes-Benz of Wappingers Falls. Easily navigate a broader and deeper range of cabin controls using bright and intuitively-designed screens built into the dashboard. Everything you need is right at your fingertips. Use power controls to position the front seats in 10 different directions and to add four layers of lumbar support. Make every trip in perfect comfort. 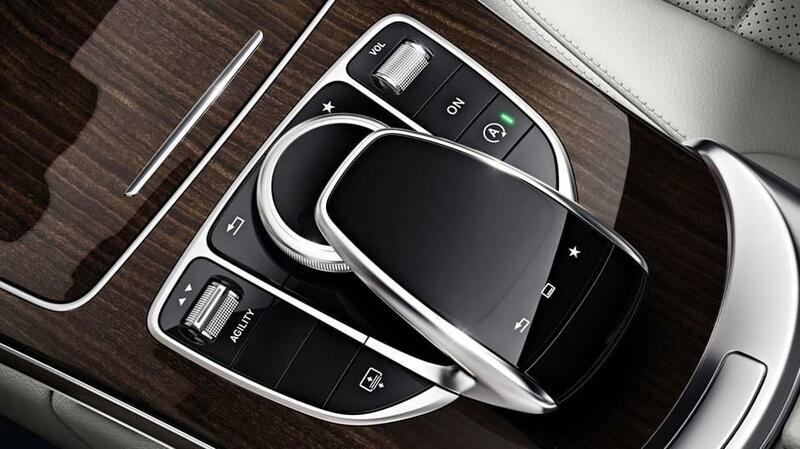 Integrate your favorite features and apps from your smartphone with your C-Class for a seamless experience. This smart system automatically locks and unlocks the doors based on the location of the driver so that you never have to hunt for your keys. 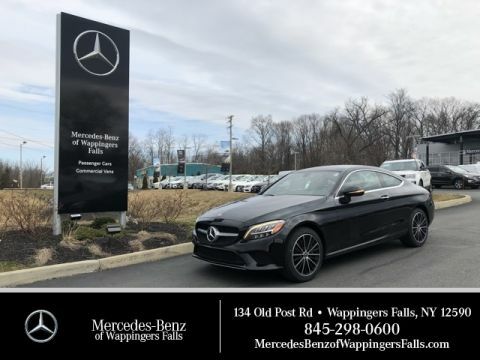 Love the vehicle so much you would like to reserve it? 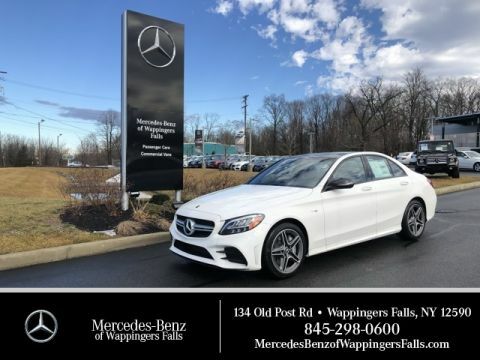 While it’s true that the technology in the Mercedes-Benz C-Class is superior to most other options on the road, the quality that is most apparent about the C-Class interior is the overall style. Every detail has been carefully crafted to maximize comfort and convenience while contributing to the harmonious aesthetics of the cabin as a whole. This is a brand that is synonymous with premium quality and true luxury, a fact that is apparent that minute you occupy this interior. 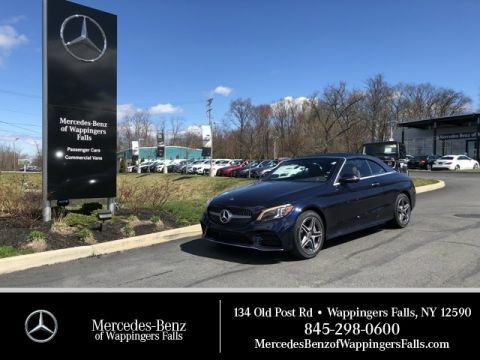 Spend just a minute in the driver’s seat and you will surely be impressed, even if you have owned a Mercedes-Benz in the past. 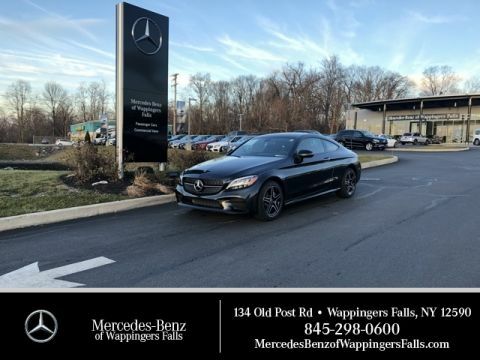 Why read about the 2017 Mercedes-Benz C-Class interior when you could experience it in person? 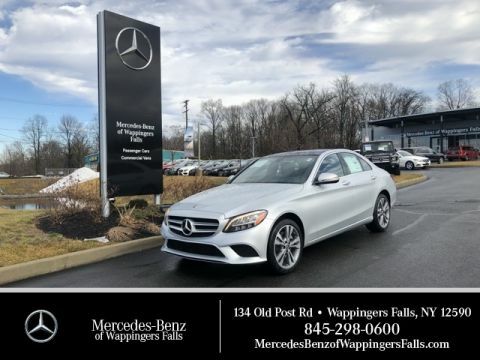 Make the short trip from Poughkeepsie or Fishkill to Mercedes-Benz of Wappingers Falls. 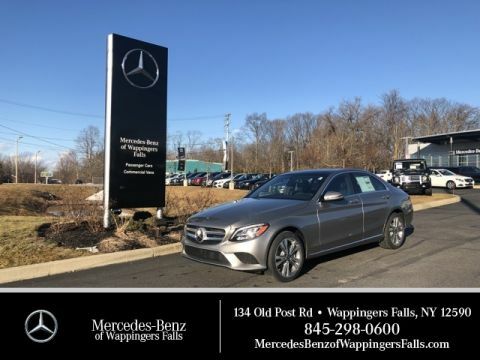 Our C-Class inventory and pre-owned options make it easy to find something you like, and our financing department helps you close the deal faster. Contact us with any questions before stopping by.